At Chee Fatt we’ve been supplying high quality industrial equipment and tools for over 50 years. We started off small in 1962, operating in a zinc roof hut within Singapore’s old hardware district at Sungei Road. We are one of the largest distributors of industrial equipment and tools in South East Asia, and have continued to expand our presence throughout the region. 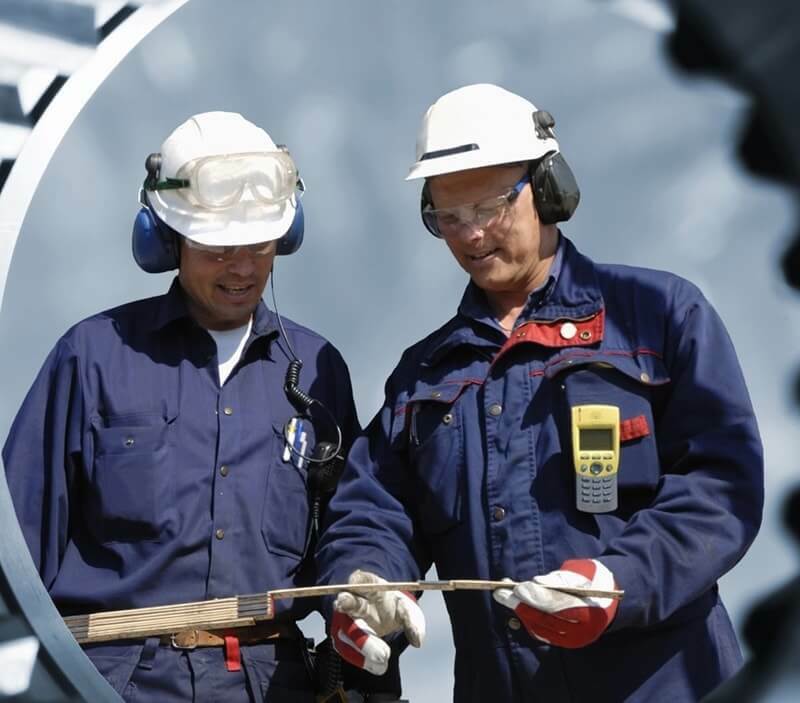 We have extended our products and services across multiple industries such as Marine & Offshore, Oil & Gas, Aerospace, Building & Construction, Energy etc. From a small zinc roof hut in 1962, we’ve grown exponentially and now operate in a dynamic environment. It is the strong family business culture that we uphold that has helped us win the recent Enterprise-50 award. At Chee Fatt, we are un-calculative in our approach to business, and genuinely interested in understanding our customers’ needs because we know in our business, being closer means going further.